Whether you're in the area to enjoy a great gaming experience, world-class events, or top-name entertainment, Sevenwinds Lodge is a great place to spend the night. 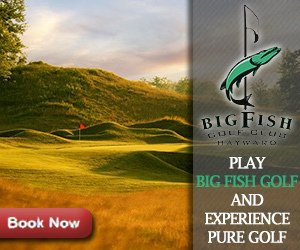 Now partnered with Big Fish Golf Club for Stay and Play packages. A great combo of golf and gaming! 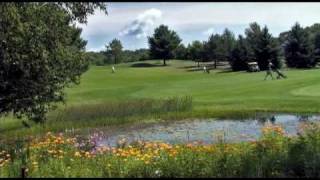 Tagalong Golf Resort is located about 20 miles northeast of Rice Lake, in Barron County, Wisconsin. 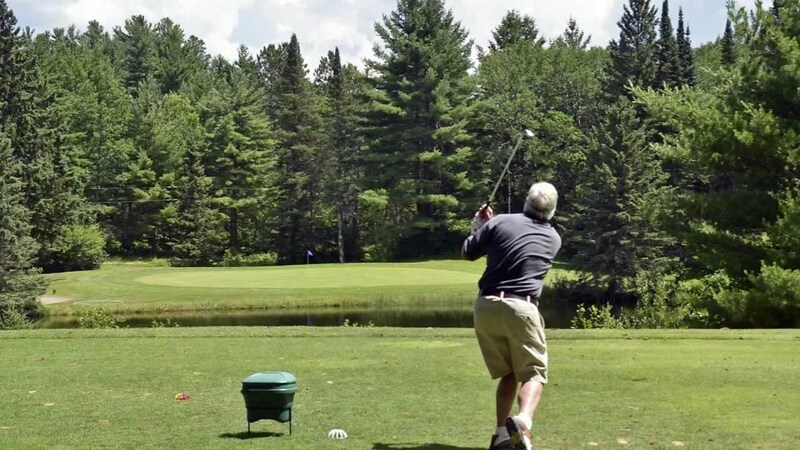 In the early 1920s, wealthy businessman Frank Stout, said to have been Chicago's fifth-wealthiest man at the time, built a 9-hole course on the shore of lovely Red Cedar Lake, to go with his Adirondack-style family lodge (now Stout's Island Lodge). 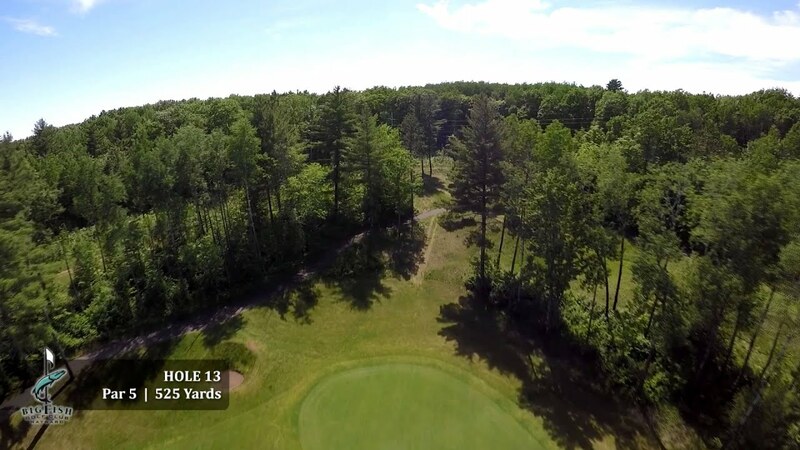 If it's golf you're looking for, the Hayward and Cable, Wisconsin Area golf courses have it all! 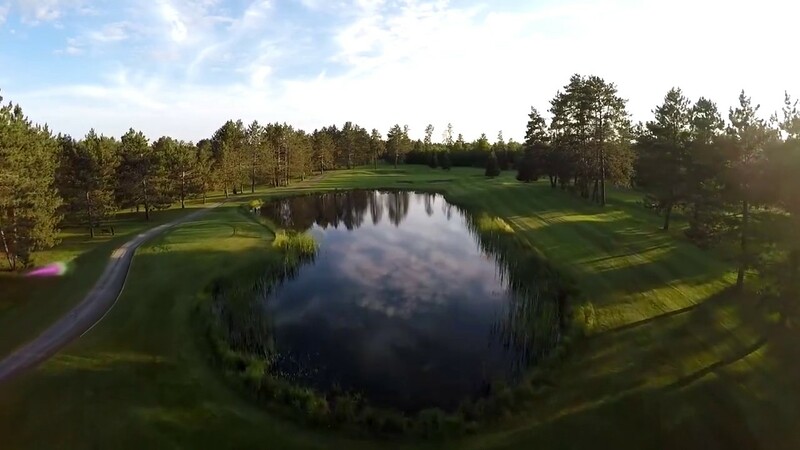 With 13 courses within an hour's drive of Hayward, this area of northwestern Wisconsin was labeled the "Golf Capital of Wisconsin" in 1997, and it just keeps getting better each and every year. TripAdvisor.com provides a destination guide for Hayward complete with reviews, things to do and deals on restaurants, flights, and lodging. 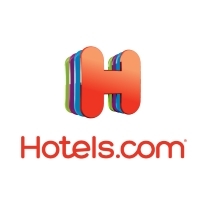 Looking for hotel rooms in and around Hayward? 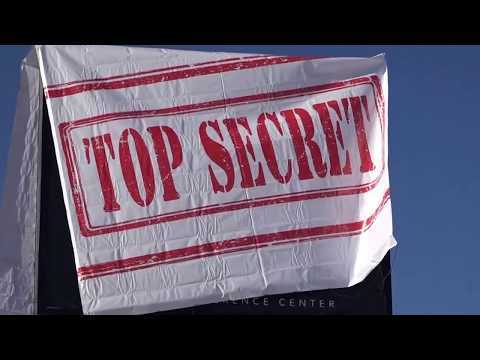 Looking to travel to Hayward? 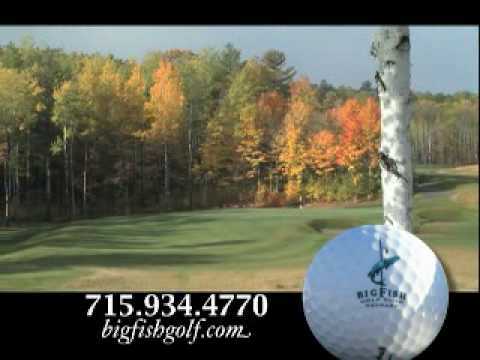 Looking to travel and golf in Hayward? Whether you're in the area to enjoy a great gaming experience, world-class events, or top-name entertainment, Sevenwinds Casino Lodge is a great place to spend the night. 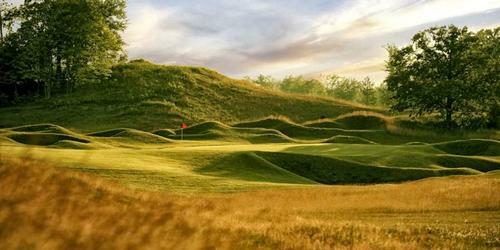 #6 Ranked Public Golf Course in Wisconsin, Golfweek 2006. Top 10 Best New U.S. Courses, Golf Digest 2005. Been to Hayward? Write a review to help future golfers plan their golf trip.